Love a good brunch? So do we. But there are some weekends when a good eggs benny and pancakes just won’t cut it. That’s when it’s time to go for an Asian-inspired weekend feast. But instead of heading to your neighborhood dim sum joint, why not try one of these hot spots instead? They’ve made out cut for the best Asian brunches in Hong Kong! 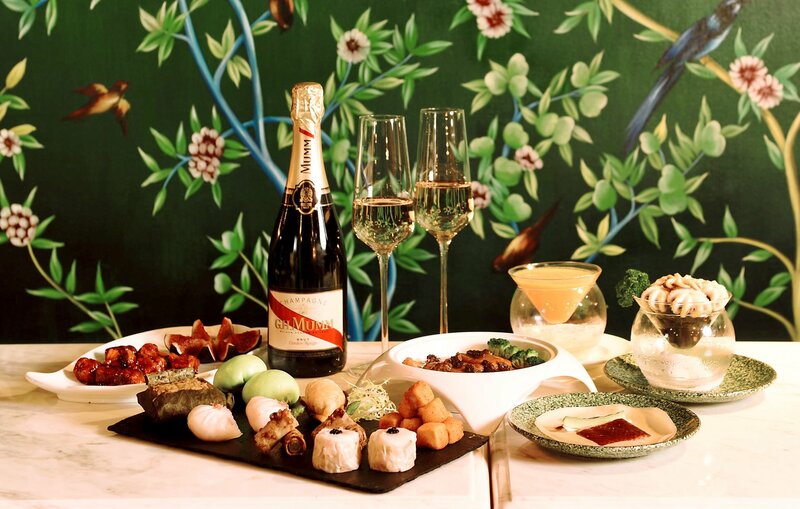 The classic Cantonese brunch – better known at dim sum – gets a serious upgrade at this sophisticated yet cozy spot on Lyndhurst Terrace. Char siew bao? You’ll be noshing on barbecued Iberco pork buns instead, amidst classic interiors or marble and wood. There’s a full roster of modern Cantonese classics here, but be sure to try the signature Tycoon Tann Peking Duck. The $538 package includes free-flow juices, soft drinks and tea, but you can add-on alcoholic drinks for $140, or a premium drinks package for $200. Saturday, Sundays and public holidays, 1130am-330pm. Bunch at Zuma. Photo: Zuma / Facebook. 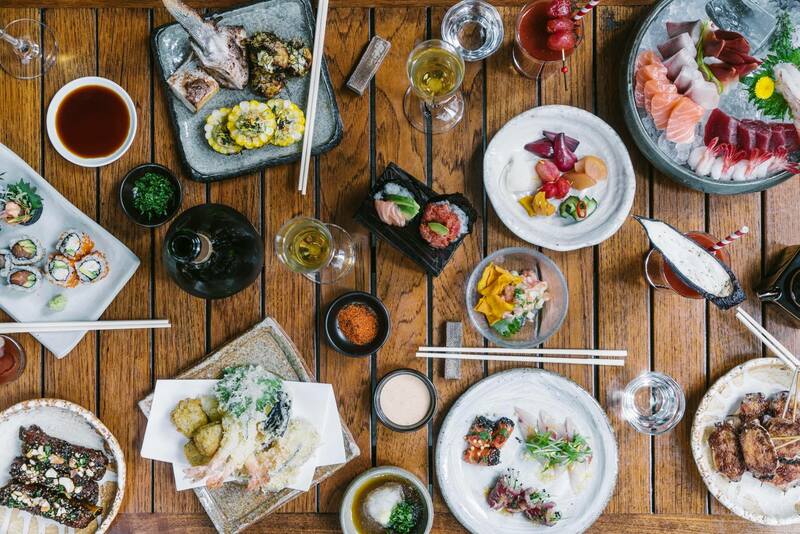 One of the most popular Asian brunches in Hong Kong, Zuma is a go-to for celebrations and weekend catch-ups over a serious Japanese brunch ($688/$988/$1980 with premium drinks). Start with the massive buffet spread that includes a huge range of sushi, sashimi, tempura and grilled selections. Next, choose a main from a list that includes sirloin steak with sautéed mushrooms and wafu sauce, salmon fillet with ginger teriyaki sauce and pickled cucumber, and miso-marinated black cod. Rounding out the brunch offering is a heaving dessert sharing platter that includes seasonal fruits and sweet treats. Saturdays, Sundays and public holidays, 11am-3pm. Beef short ribs main at Fang Fang’s weekend brunch. Photo: Fang Fang / Facebook. 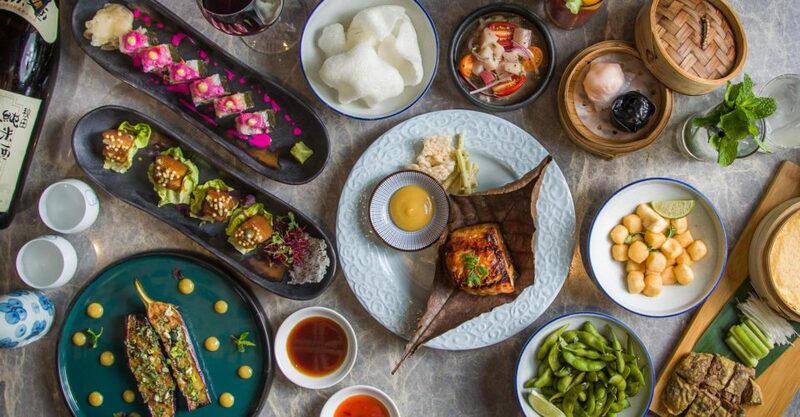 A new kid on the brunch block, Fang Fang offers guests the chance to catch up over a delicious Asian brunch ($358) in Hong Kong in a quiet, ambient space. Nibble on starters like miso grilled eggplant, truffle mushroom dumplings and salt and pepper tofu, then sate your hunger on a heavy main like beef short ribs, spicy popcorn chicken, and aromatic duck. Feeling thirsty? Opt for the non-alcoholic free-flow for $110, or the alcoholic beverage package ($280) which includes Moët et Chandon, sake and margaritas. Brunch is served at Duddell’s. Photo: Duddell’s / Facebook. There are few things as satisfying on a Sunday morning than a classic, all-you-can-eat dim sum, and Duddell’s delivers this in plenty of style, and not just with the art that adorns the walls. 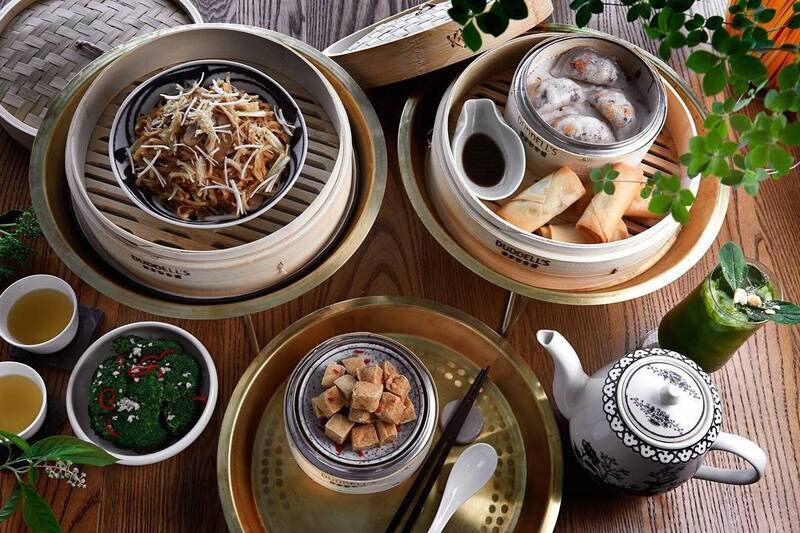 Feast on fancy dim sum offerings like fried wonton with shrimp and foie gras, and pork and shrimp dumplings with scallop and caviar, and larger mains like Peking duck and braised e-fun noodles with mushroom and abalone sauce. Enjoy the full range of food for $550, or $770 including free-flow Veuve Clicquot and cocktails. Saturdays, Sundays and public holidays, 12pm-3pm. Photo: Uma Nota / Facebook. 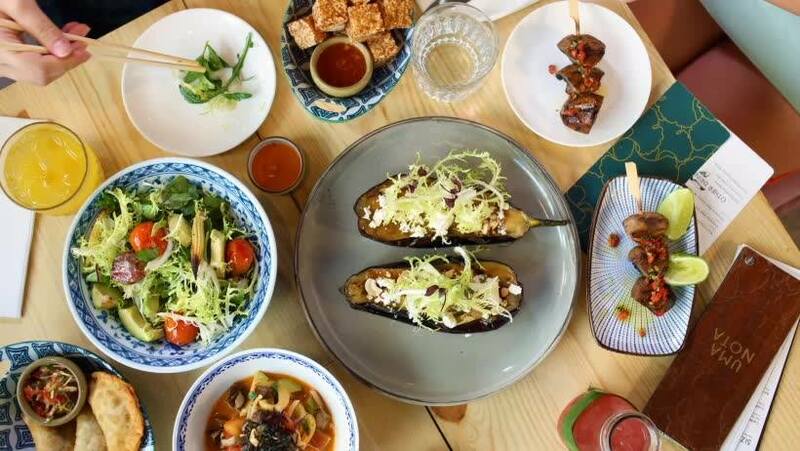 Fancy giving your brunch a Brazilian-Japanese twist? 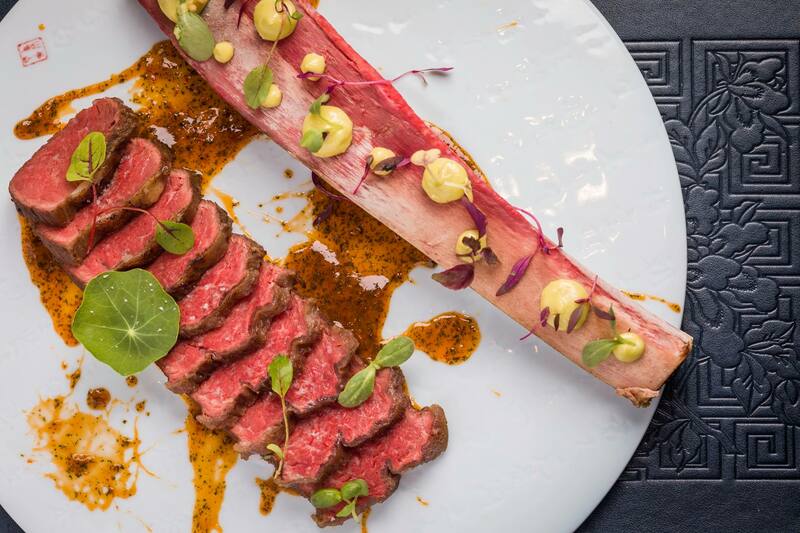 Uma Nota’s brunch offering ($295) is a fun fiesta that brings the spirit of São Paulo to Soho. Expect seriously fresh fare with an Asian-inspired twist. Think polvo a vinaigrete (octopus salad in a Brazilian vinaigrette), pasteís de carne seca (Brazilian-style fried wontons with beef and cheese), and costela de porco (slow-cooked ribs in a chili marinade with baby potato salad). Turn up the fun factor with the Bubbles and Beer drinks package ($195) or go the whole hog with free-flow drinks ($245) including wine, beer, cocktails, and Brazilian cocktails (hello caipirinhas!). Saturdays, Sundays and public holidays, 1230pm-3pm. 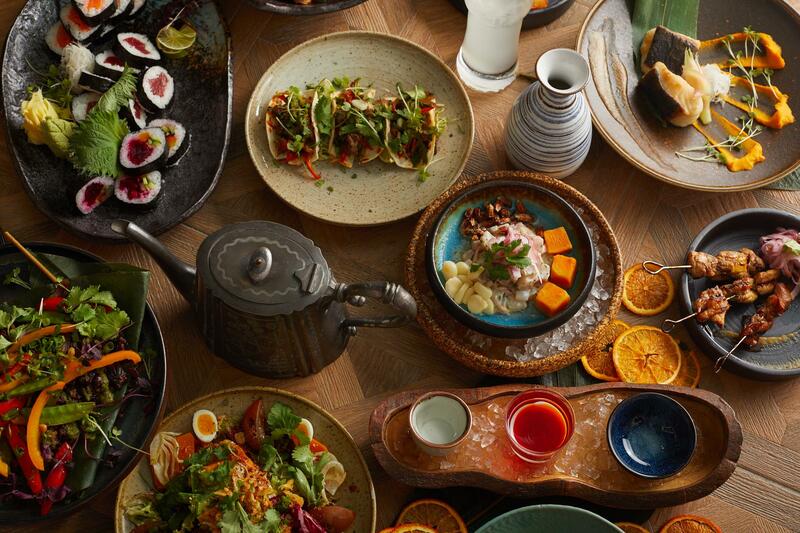 Another Asian-inspired hybrid brunch, the Peruvian-Japanese Omacase brunch ($398; add $180 for drinks) is a round-up of Tokyolima’s greatest hits, and is designed to be shared. Sample small plates such as the “Ki-mo-chi” fried chicken, and pork chicharron platter; try ceviches incorporating fresh seafood and add-ons like tiger’s milk and ponzu; then fill up on larger plates that include seabass with pickled onion and yellow chili sauce and Peruvian grilled chicken marinated in kimchi and orange. To finish, swing by the dessert station for a range of sweets.